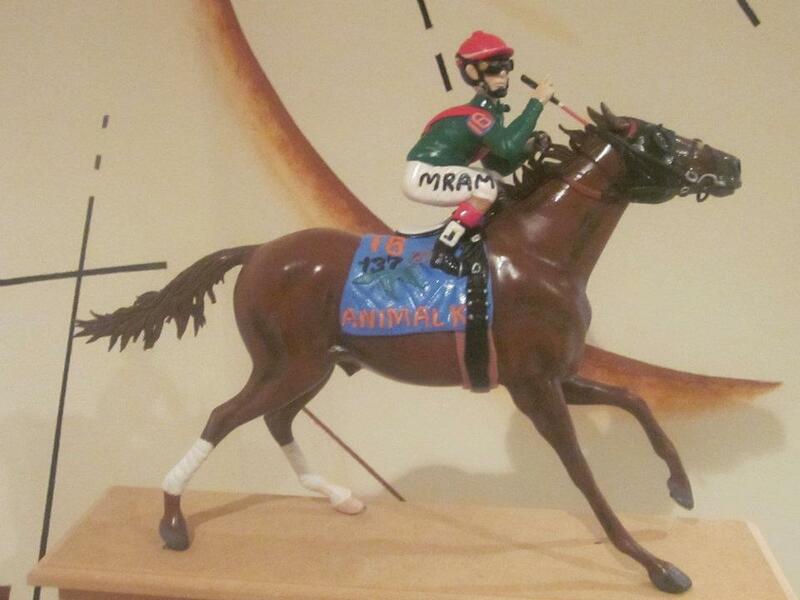 NOW YOU CAN HAVE YOUR FAVORITE THOROUGHBRED CHAMPION MADE BY THE TALENTED ARTIST OF ARTE A “LA CARTA”. 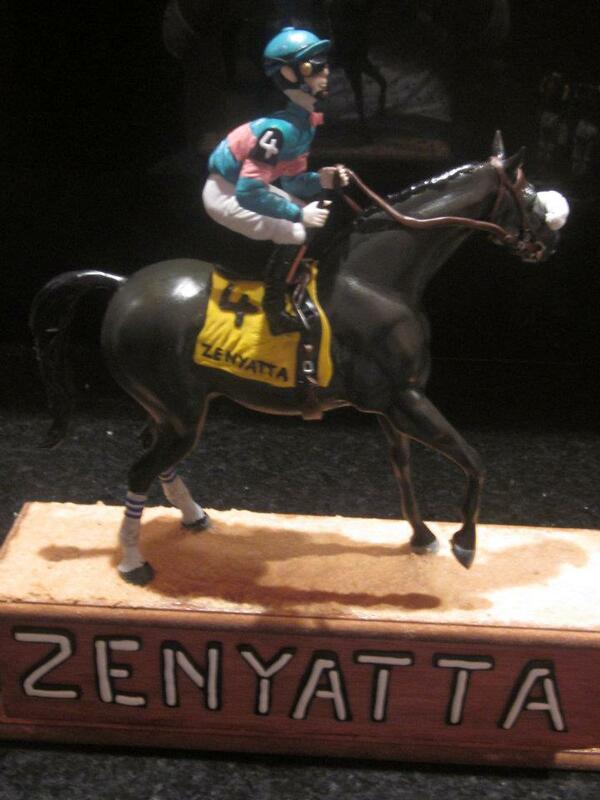 THIS BEAUTIFUL HORSE STATUES ARE HAND MADE IN ARYLIC, WE CAN FINISH YOUR STATUE IN 2 WEEKS, JUST SEND US YOUR HORSE PHOTO AND WE WILL WORK ON IT JUST LIKE THE ONE YOU SEE HERE OF THE DERBY WINNERS I’LL HAVE ANOTHER AND ANIMAL KINGDOM ALSO ZENYATTA. 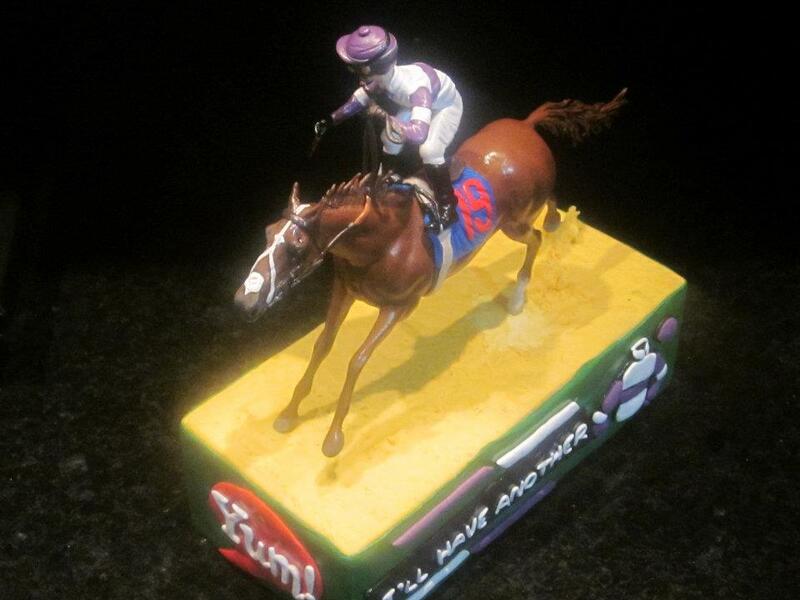 WE NEED A 50% DEPOSIT SO WE CAN START TO WORK IN YOUR STATUE, ONES WE FINISH WE WILL SEND YOU A PHOTO OF YOUR PIECE OF ART THEN YOU PAY THE REST OF THE TOTAL AMOUNT. ORDER NOW YOUR UNIQUE AND EXCLUSIVE PIECE OF ART FOR FATHERS DAY IT WILL BE A GREAT GIFT. CALL NOW 1-800-488-5196.